but for protecting and preserving them over time as well. We specialize not only in the finest photography but also in providing mats and frames of the highest quality for any framing need. 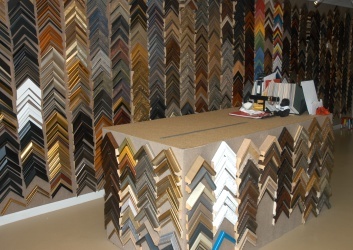 makes the difference when it comes to the art of framing your precious memories.